We all have our Mother’s Day celebrations and traditions. Whether it’s carnations, brunch, or maybe just a sentimental card and spending the day with Mom, Mother’s Day wouldn’t be possible without the author and originator of Mother’s Day, Mary Towles Sasseen. 1. 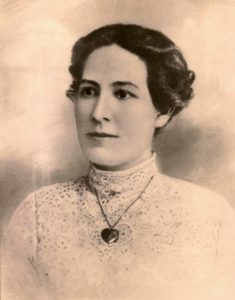 Miss Mary Sasseen began teaching at the age of 25, and within the first few years of her career had already began making plans for the first Mother’s Day Celebration. 3. The first Mother’s Day Celebration took place in Henderson, Kentucky in 1887. 4. Mary planned the first Mother’s Day program in her school on April 20, which was also the same day as her Mother’s Birthday. 5. Mary traveled far and wide at her own expense to campaign and promote Mother’s Day at other schools and educational conferences. 6. In 1893 Mary obtained national observance. Mother’s Day gained popularity in other states as well. Cities such as Boston, Brooklyn, and Little Rock, over 10,000 members were estimated to have participated in the day’s celebration. 7. Despite her passion for establishing Mother’s Day, Mary never experienced motherhood herself. 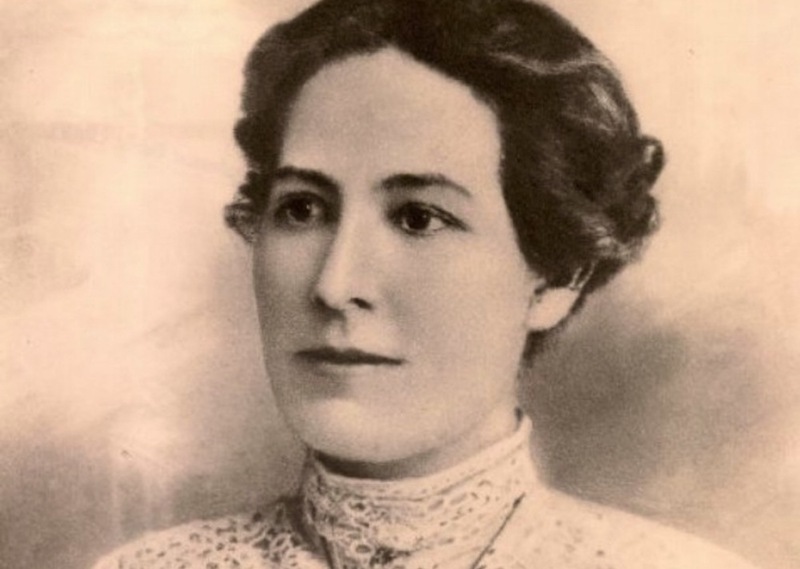 She married in 1904, but in 1906 Mary and her unborn child passed away during childbirth. 8. Unfortunately, Mary did not live to celebrate an official Mother’s Day. With the continued efforts of Anna Jarvis, Mother’s Day was declared a holiday by President Woodrow Wilson in 1914. 9. In 1926 Mary was honored by the Kentucky State Legislature as the originator of the idea of Mother’s Day celebration. 10. Mary Towles Sasseen’s final resting place is in fact in Henderson, Kentucky. Visitors can visit her grave at Fernwood Cemetery. Looking for something special for mom? 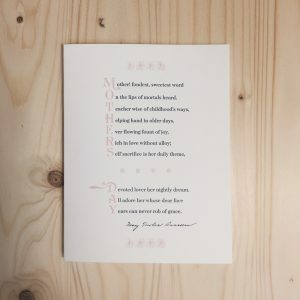 Get her this personal letter-press card, with an acrostic poem from Mary’s original “Mother’s Day Celebration” published booklet. Just $5.00 in our online gift shop. Click here to shop now.